Doctor Strange is an origin story, which means we find out how he got his powers. 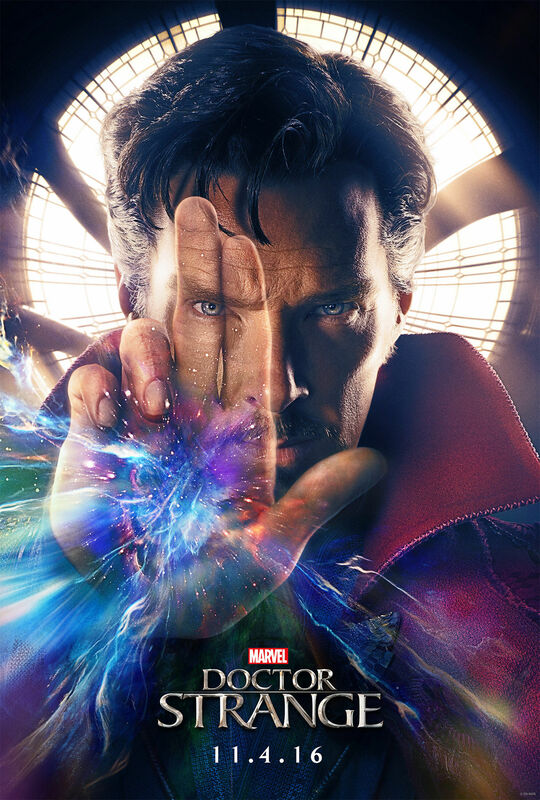 After a horrible accident, talented surgeon Dr. Stephen Strange (Benedict Cumberbatch) must find a new purpose in life. He is mentored by The Ancient One (Tilda Swinton). A lot of controversy surrounded Doctor Strange. After it was revealed that Tilda Swinton would play The Ancient One,who is an Asian man in the comic books, the Internet exploded with cries of “whitewashing.” Marvel Kevin Fiege, however, told Deadline, “Why not make the wisest bestower of knowledge in the universe to our heroes in the particular film a woman instead of a man?” I mean, really, you can’t win. Doctor Strange raked in $85 million in its opening weekend and easily took the top spot at the weekend box office overall. It’s also very popular with critics, getting a whopping 91% Fresh at Rotten Tomatoes. Doctor Strange is different than the other Marvel movies. 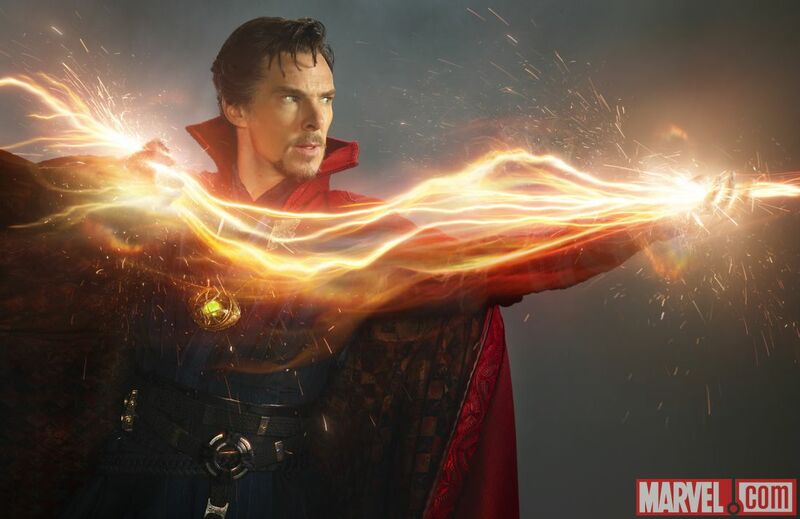 The movie was focuses on how he got his powers, like other movies before, but Stephen Strange’s trails are more about mastering his inner demons, rather than mastering his outer skills. It’s a character study, more about his development than the action. The climactic battle is satisfying, because it is realistic. When it comes time to fight the bad guys, he isn’t suddenly amazing at his abilities. He still struggles, and a lot of his success is due to luck and his wits, rather than his newfound powers. As you might expect, Benedict Cumberbatch is terrific as Stephen Strange, hitting all the right notes. And although I can understand why people were upset that Tilda Swinton played The Ancient One, rather than an Asian man, I also appreciate that Marvel was trying to give a powerful role to a woman, something that is in short supply in the MCU.